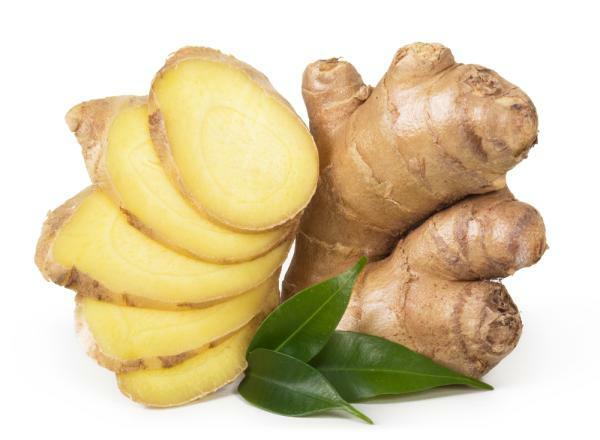 A new study (Anasuya Ray, Smreti Vasudevan, Suparna Sengupta, http://journals.plos.org/plosone/article?id=10.1371/journal.pone) looked at the inhibitory activity of the ginger-derived compound 6-shogaol against breast cancer cells both the normal and the stem cell versions. Research concluded, ‘6-shogaol was effective in killing both breast cancer monolayer cells (normal) and spheroids (CSCs) at doses that were not toxic to non-cancerous cells. The percentages of CD44+CD24-/low cells and the secondary sphere content were reduced drastically upon treatment with 6-shogaol confirming its action on CSCs. Treatment with 6-shogaol caused cytoplasmic vacuole formation and cleavage of microtubule associated protein Light Chain3 (LC3) in both monolayer and spheroid culture indicating that it induced autophagy.